Your privacy is important to us. 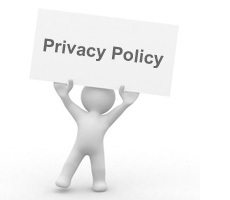 All States Notary, Inc. is committed to preserving your privacy and safeguarding your information online. The following notice describes the general information-gathering and usage practices of this website. As appropriate, you may be asked to enter your: name, e-mail address, mailing address, phone number, fax number, or credit card information. We may also ask for additional information, such as secondary phone numbers, secondary addresses, languages spoken, experience, availability, fees, equipment, insurance, etc. as well as data specific to services rendered, such as loan package reference numbers, borrower information, lender information, etc. You may, however, visit our site anonymously. To contact you for assignments.